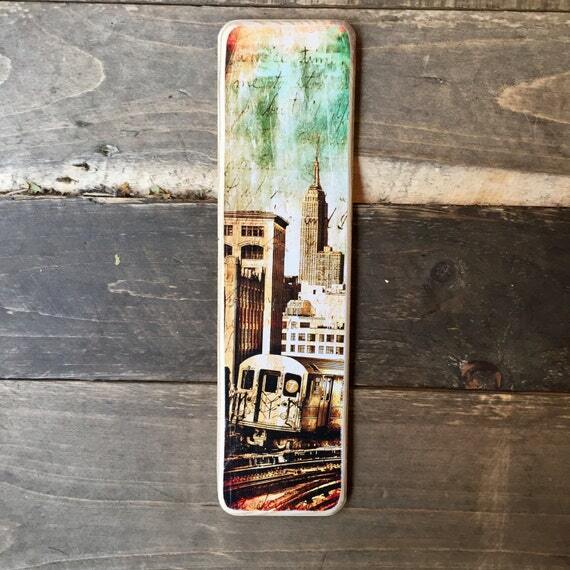 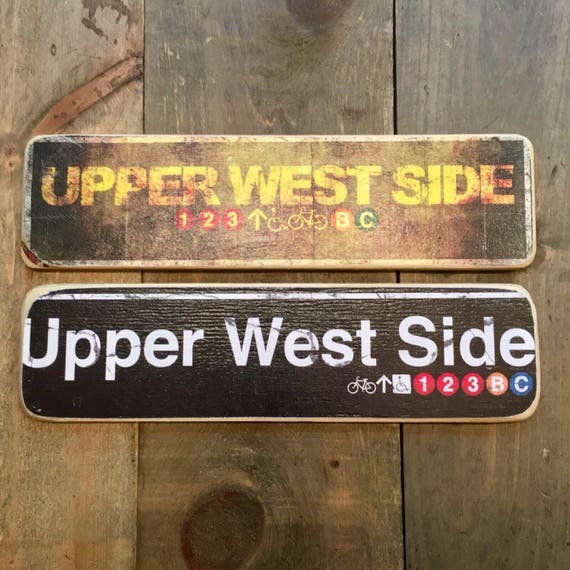 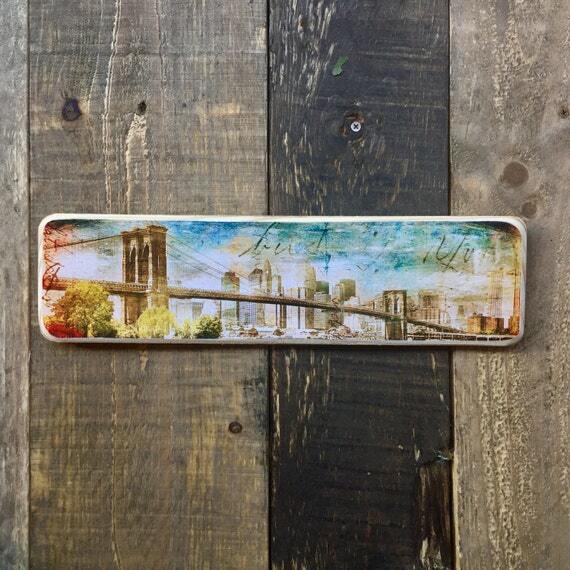 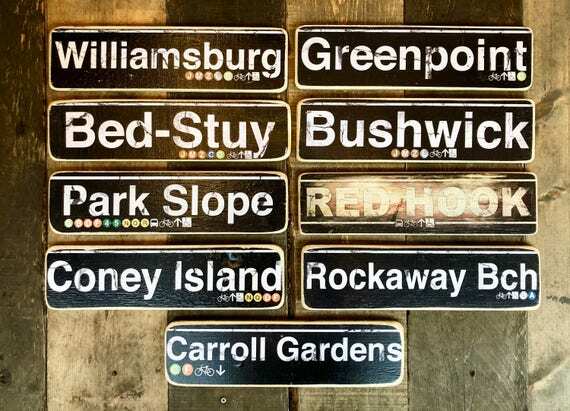 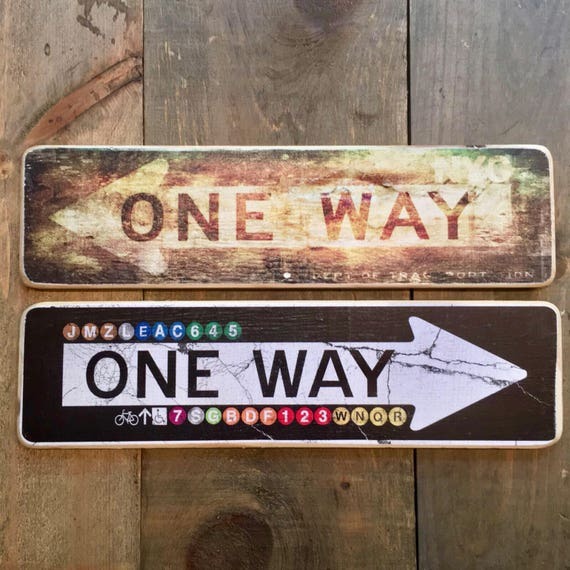 $30.00 Deep Brooklyn neighborhoods $30.00 Brooklyn Bridge skyline $30.00 One Way - 4x15 in. 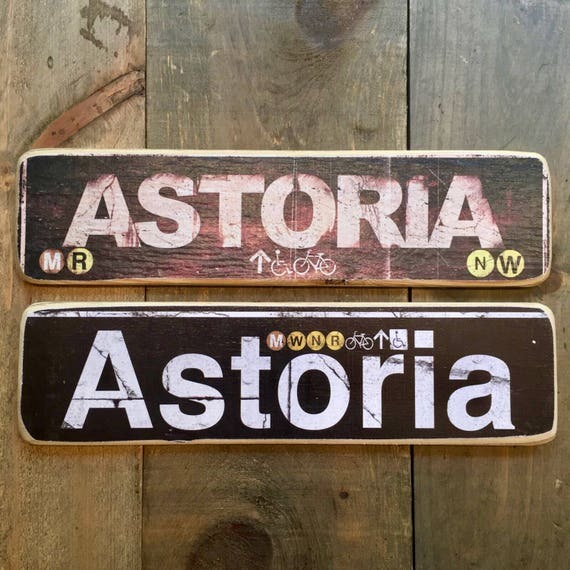 $30.00 Astoria - 4x15 in. 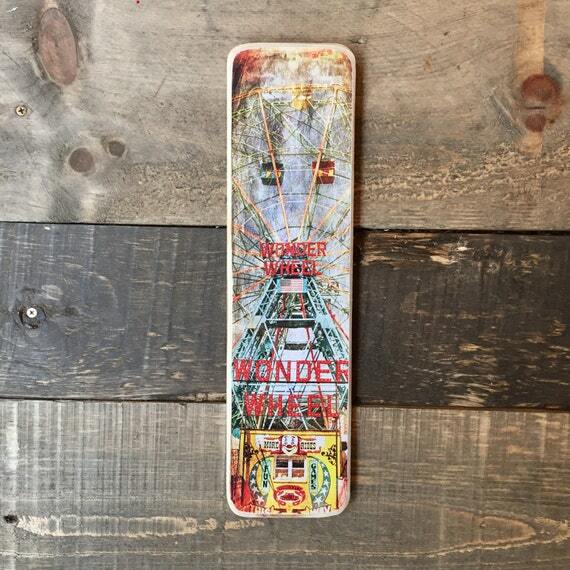 $27.75 Wonder Wheel - Coney Island $30.00 Lower East Side - 4x15 in. 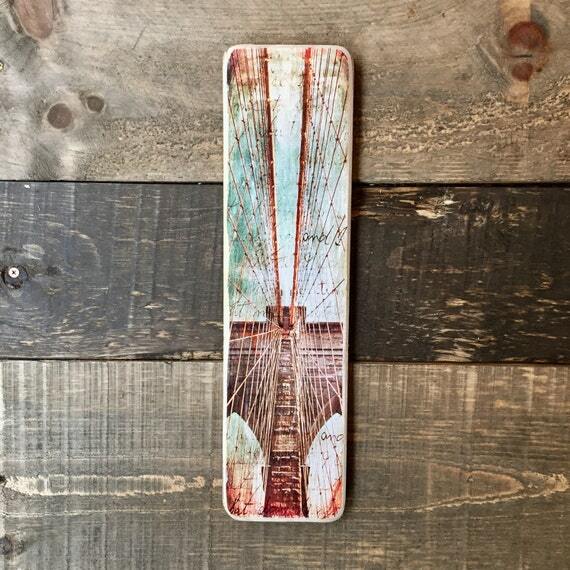 $30.00 Brooklyn Bridge Cables $27.75 Upper East Side - 4x15 in. 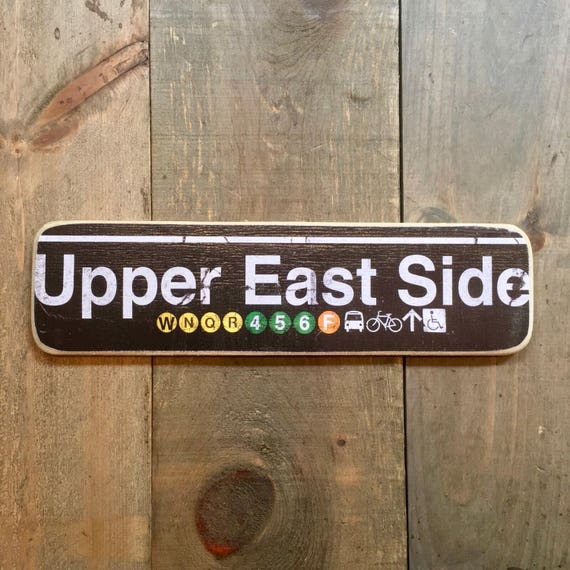 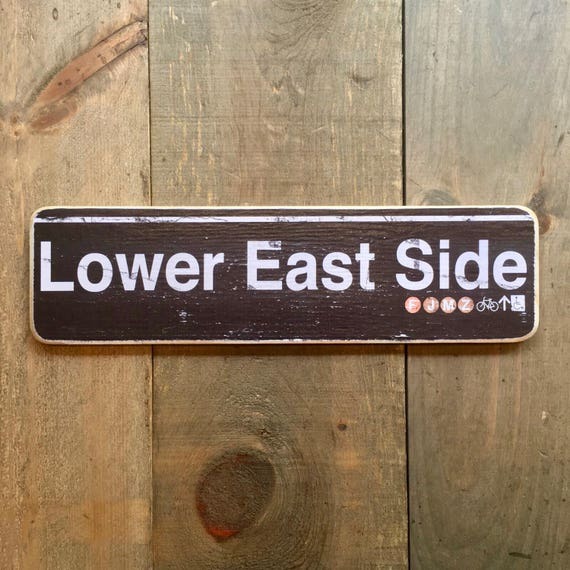 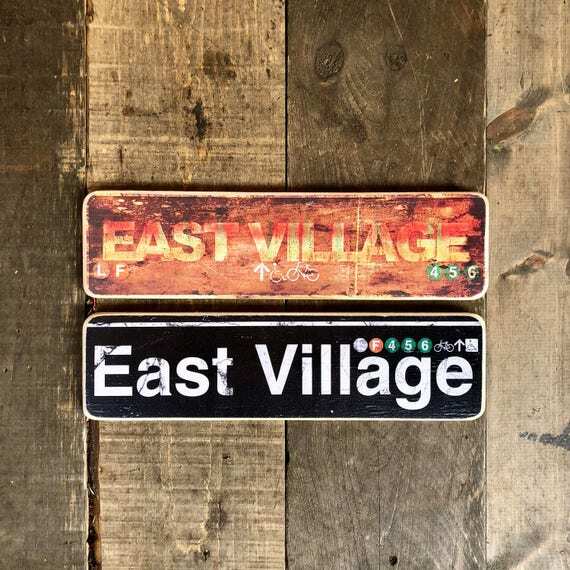 $30.00 Train 7 - long island city $27.00 East Village - 4x15 in. 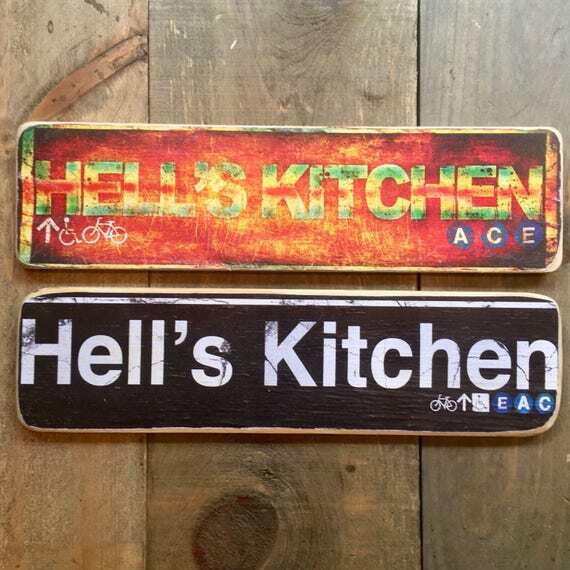 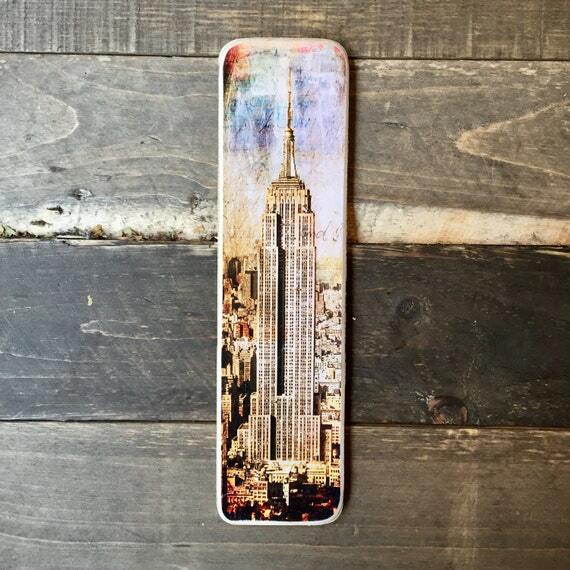 $27.75 Hells kitchen - 4x15 $30.00 Empire State Building $27.75 West Village - 4x15 in. 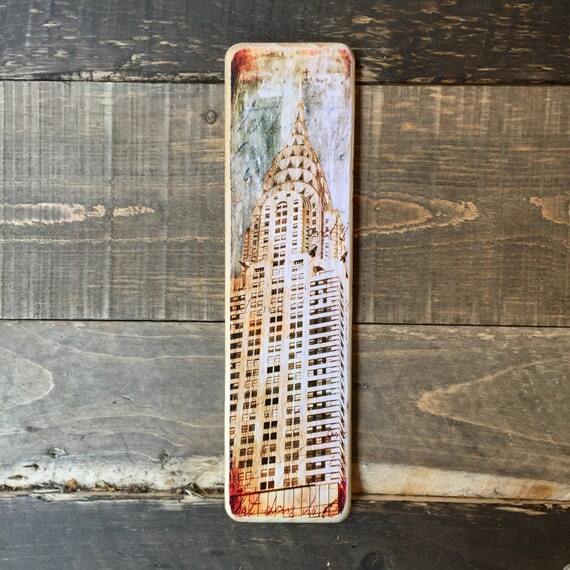 $30.00 Chrysler Building $30.00 Upper West Side - 4x15 in. 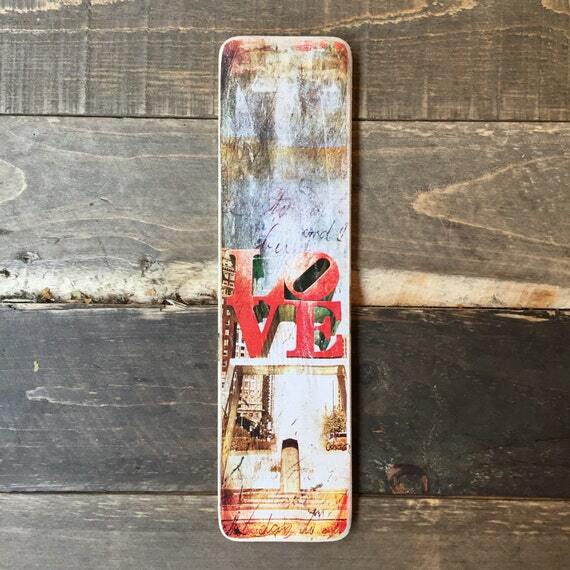 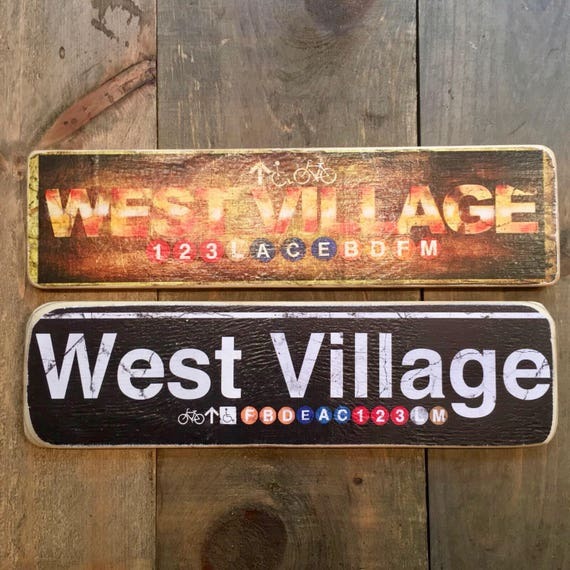 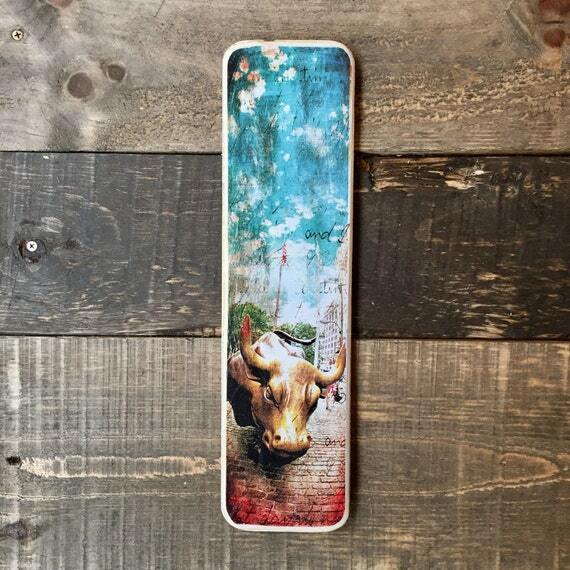 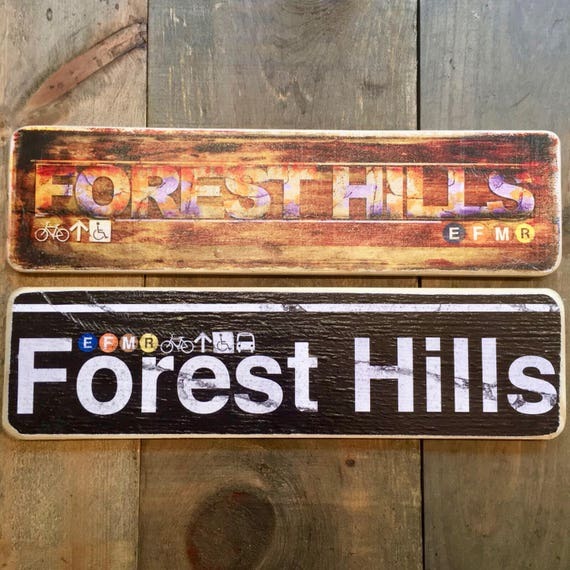 $30.00 LOVE - Philly $30.00 Ragging bull $30.00 Forest Hills - 4x15 in. 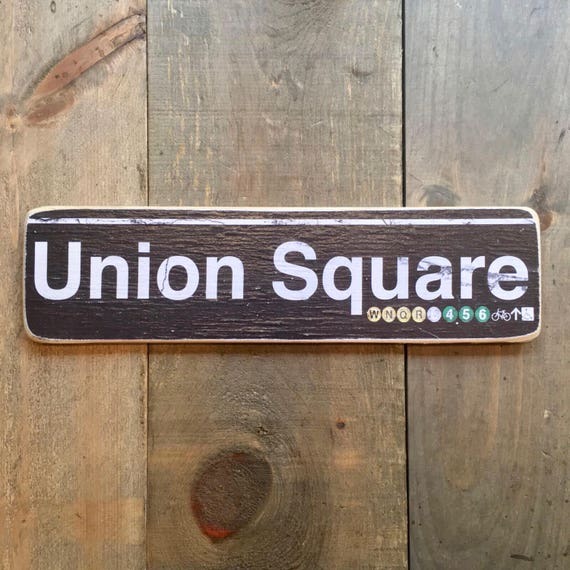 $30.00 Union Square - 4x15 in. 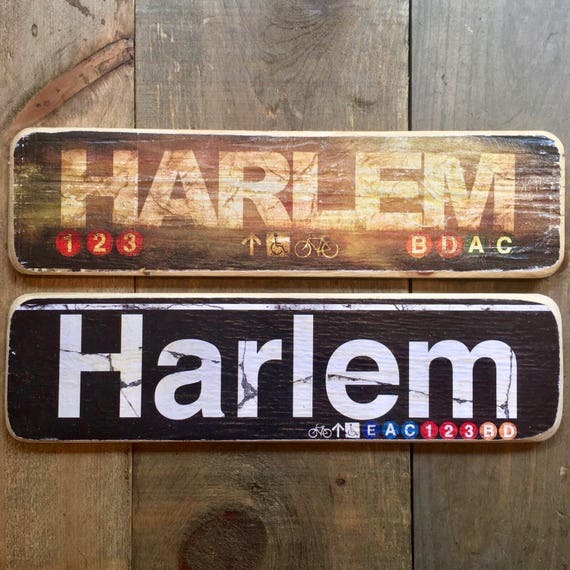 $30.00 Harlem - 4x15 in.